Camerata dei Curiosi are touring Sweden in August and September with a programme featuring the composers at both the Swedish and Roman court of Queen Christina. The tour begins at Uppsala castle on August 20th, and ends in Halmstad castle on September 10. 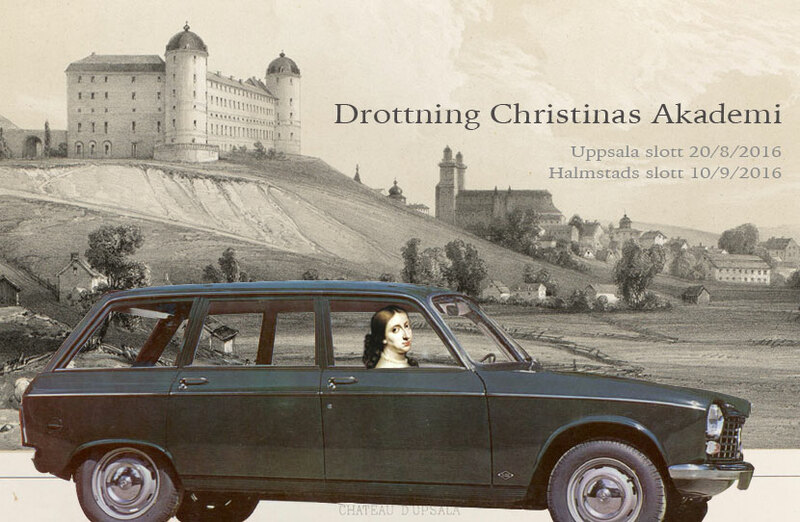 In collaboration with musicologist Maria Schildt, Uppsala konstmuseum, Musik i Halland, Länsstyrelsen i Halland, Halmstads kammarmusikförening and professor of literature Eva Haettner Aurelius.